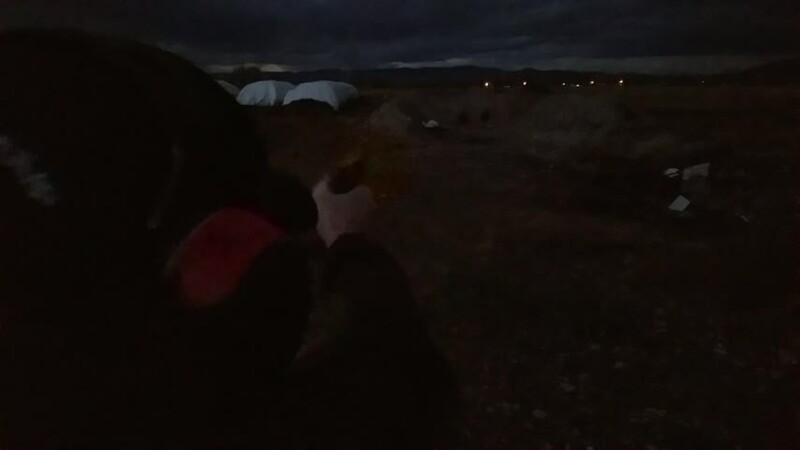 Lots of people talk about shooting at night. Unless you actually go shoot during low light situations you are only guessing you can. This is a Smith and Wesson M&P 45 I was testing after a customer was having issues with the BarSto barrel I installed. Black steel target is full sized, 75 feet, made of Hardox 500 3/4 inch plate made by 406 steel targets. 90% of the time I shoot a 40 or 9mm.... or my 10mm I forget how fast 220 grain 45 ACP drop. But, not bad for an old guy like me. For me, shooting with both eyes open is vital not only during the day but at night. Get out there and try it.